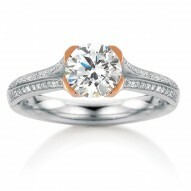 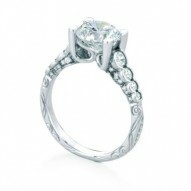 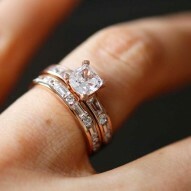 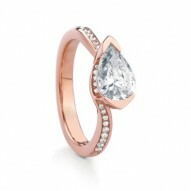 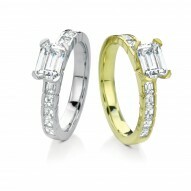 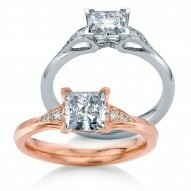 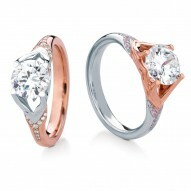 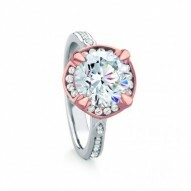 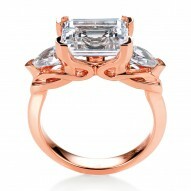 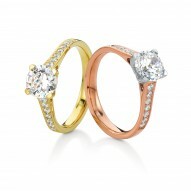 Stunning engagement ring named after the historic Scottish town of Dunoon. Elegant graduated round diamonds on the shoulders flow into a Celtic-inspired engraved shank with pave details; beautiful pear-shape prongs offer a distinctive look to the center stone. 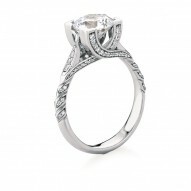 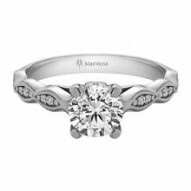 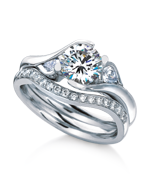 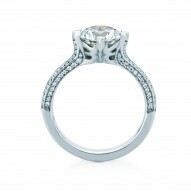 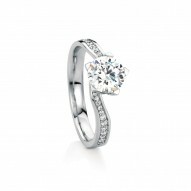 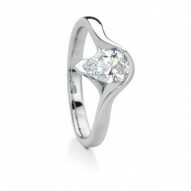 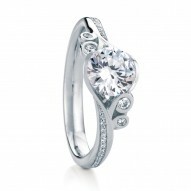 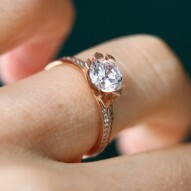 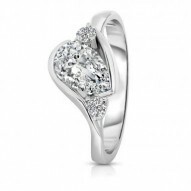 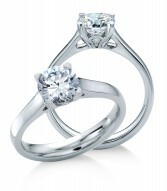 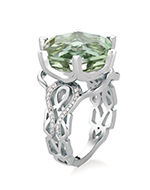 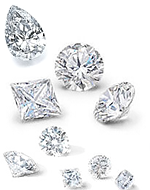 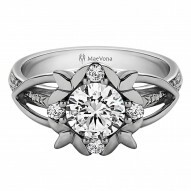 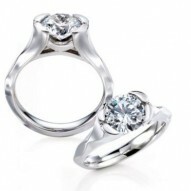 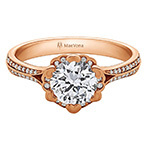 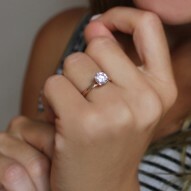 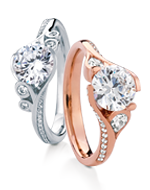 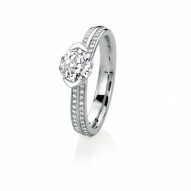 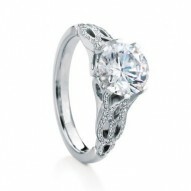 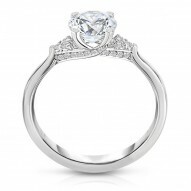 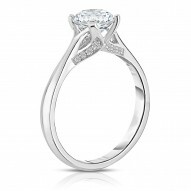 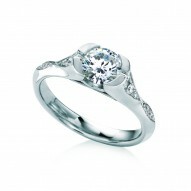 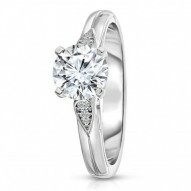 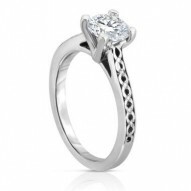 Priced with 0.46ct of H-SI round side pave diamonds and WITHOUT CENTER STONE.